Scroll down to browse the various artists you'll find works from in both the gallery and our online store! 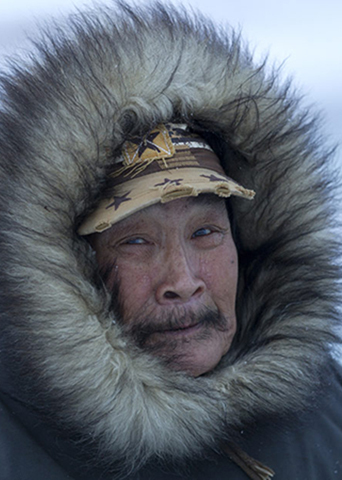 Born in Cape Dorset on January 7, 1949, Nuna Parr’s parents, the late Parr and Eleeshushe, are renowned graphic artists from the older generation. 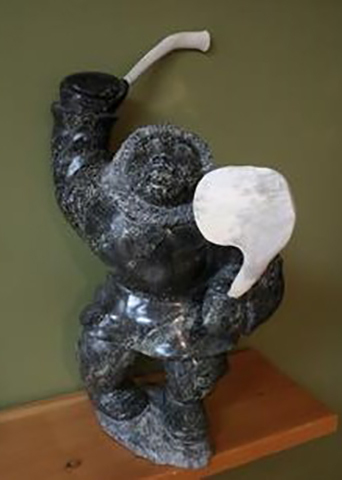 His brother, Epirvik, is a carver. 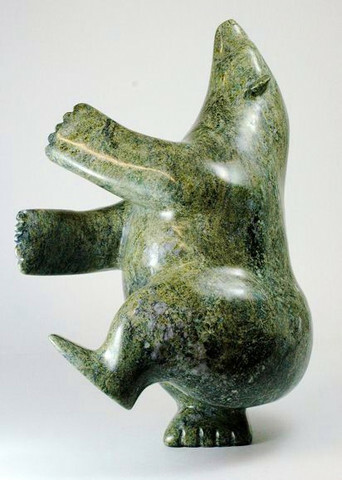 Nuna has been carving since the 1960’s, preferring wildlife for his subjects. 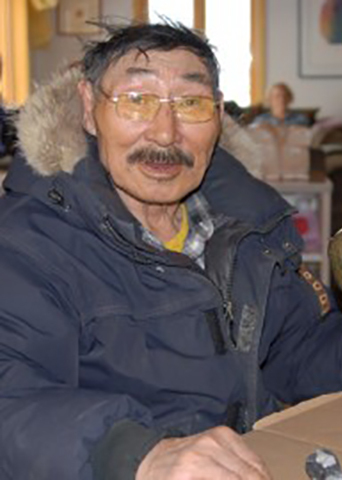 Nuna and his family have left Cape Dorset for a more traditional lifestyle, relying on hunting and carving for their livelihood. 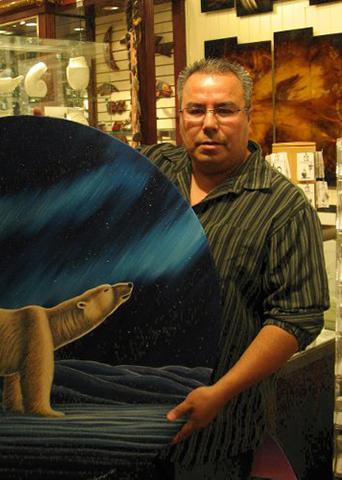 Disbrowe is a Metis artist from Red Sucker Lake First Nation in Manitoba. He is primarily a self-taught artist who has been painting for over 25 years. 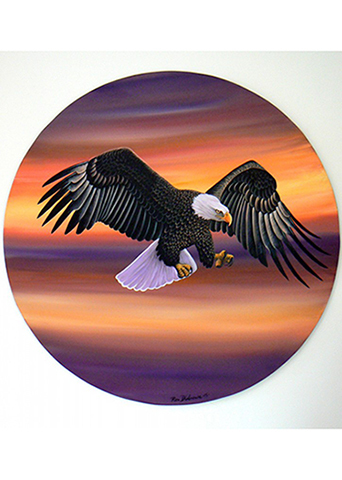 Most of his influence is by his natural surroundings, and his close connection to the land and wildlife is vital to his inspiration as an artist. 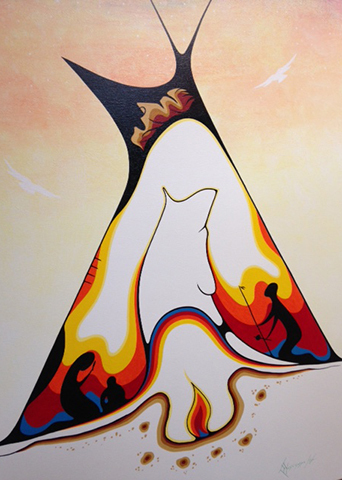 Ron has been commissioned to paint several murals throughout Manitoba, including a major piece for the City of Thompson. 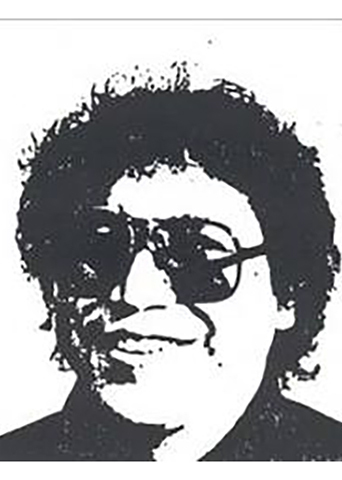 His works can be found in many private and corporate collections throughout Canada, the USA and Europe. Have questions about current stock? Or are you an artist looking to showcase your work at Samson Native Gallery?